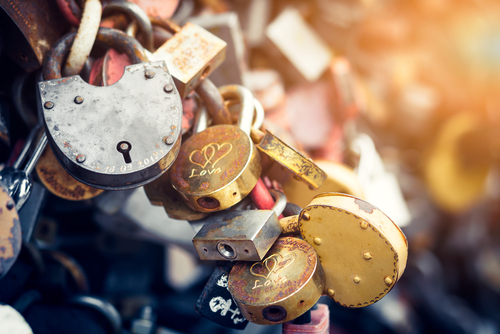 In this blog post, we’ll look at how to avoid shared locks from subqueries. This query, when executed with autocommit=1, is normally harmless. However, this can have bad effects when combined with other statements in the same transaction that result in holding the shared locks from the SELECT query. But first, let me explain why the SELECT query would hold locks in the first place. If you really need the consistency of the view between the table being read from and the table getting updated, the lock is necessary and unavoidable. Avoiding the deadlocks and lock wait timeouts can be minimized, but not totally avoided. On the other hand, if you’re not worried about view consistency, there are two ways you can avoid such problems: by using variables or making sure the SELECT becomes a transient read inside the transaction (i.e., by dumping the results into an OUTFILE). The first method is bound by the group_concat_max_len variable. If you think you will only have a few resulting IDs that fit into group_concat_max_len, this is a good solution. The second approach is only meant to overcome the limitation of the GROUP_CONCAT method. Again, these two approaches only work if you do not care if the result of the SELECT queries changes on the other table between the BEGIN statement and UPDATE within the transaction. Holger, it still leaves a shared lock on the matching rows from ibcmp, unless you use autocommit=1 or not use explicit transactions. Could you have a concurrency issue with access to the hard defined /tmp/id.csv ? Maybe you could use uuid() to recreate a unique temporary filename? David, good point – UUID() is an option (ideally wth ROW binlog format).